Assessing Learning in Higher Education addresses what is probably the most time-consuming part of the work of staff in higher education, and something to the complexity of which many of the recent developments in higher education have added. Getting assessment ‘right’– that is, designing and implementing appropriate models and methods can determine the future lives and careers of students. 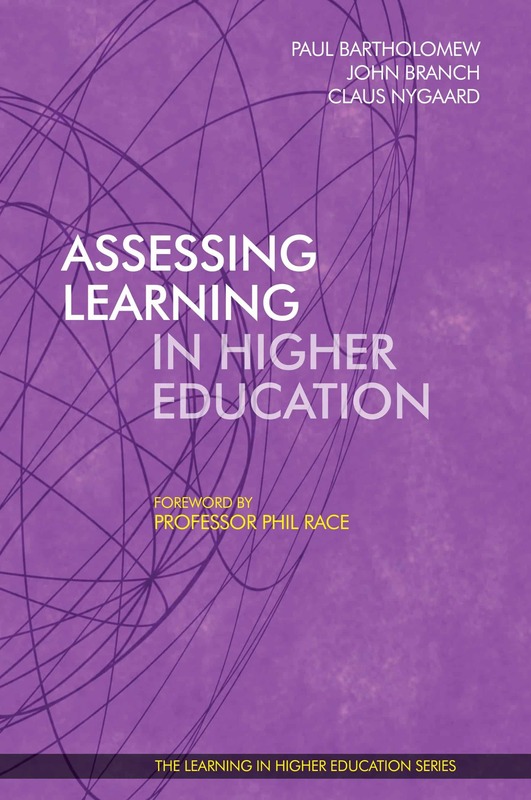 But, as Professor Phil Race comments in his excellent and thought-provoking foreword, students entering higher education often have little idea about how exactly assessment will work and often find that the process is very different from anything they have previously encountered. The chapters demonstrate that at some points there is a need to be able to measure individual achievement, and to do this in ways that are valid, transparent, authentic – and above all fair. Assessment and feedback processes need to ensure that students are well prepared for this individual assessment, but also to take account of collaboration and interaction. 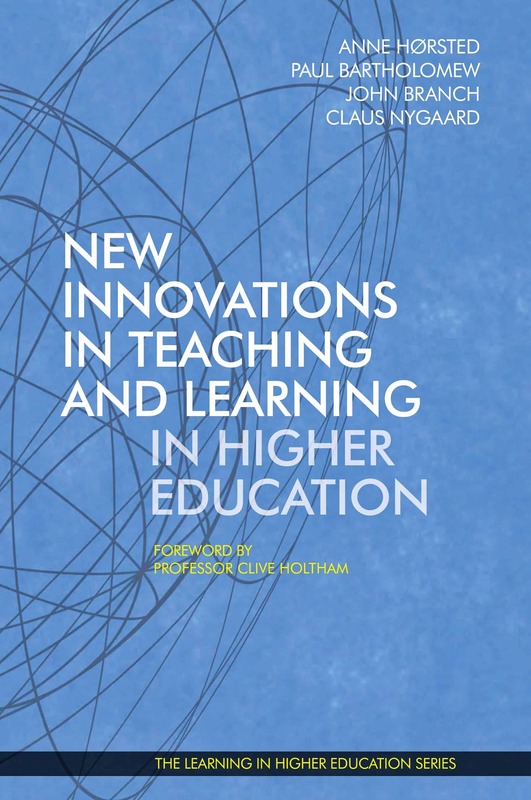 The respective chapters of Assessing Learning in Higher Education all of which are complete in themselves, but with very useful links to ideas in other chapters, provide numerous illustrations of how this can be achieved. Professor John Branch is Academic Director of the part-time MBA programmes and Assistant Clinical Professor of Business Administration at the Stephen M. Ross School of Business of the University of Michigan in Ann Arbor, U.S.A, and also Faculty Associate at the University’s Center for Russian, East European, & European Studies. Professor Dr. Paul Bartholomew is Director of Learning Innovation and Professional Practice at Aston University, Birmingham, England. A significant challenge when editing an anthology is developing a device for structuring its chapters, even when they all share a common theme. During the symposium, therefore, together with the authors we attempted to identify the common features of the chapters. We teased out the different dimensions of assessment. We considered 2×2 matrices, triangular models, and even a Greek-inspired framework with four columns and pediments. In the end, however, we settled on four dimensions which capture some of the complexity of assessing learning in higher education. In chapter 2, Dorothy Spiller examines the learning potential of a model of assessment based on co-construction and shared ownership of assessment processes, and the conceptual barriers to its implementation. Her concern is that much current assessment practice in higher education is teacher-driven and managed, which can restrict student ownership of discipline ideas and limit the development of learner autonomy. Reading her chapter, you will: 1) see the learning potential of co-construction in assessment and the conceptual barriers that make it challenging to implement; 2) learn that co-construction or partnership between teachers and learners in all aspects of the assessment process is integral to student ownership of the learning and the development of learner autonomy; 3) understand that introducing this model of assessment needs to include dialogue and a process of re-education with both teachers and students. In chapter 3, Diana Pauna & John Branch push assessment beyond learning objectives to also include a student’s personal development. 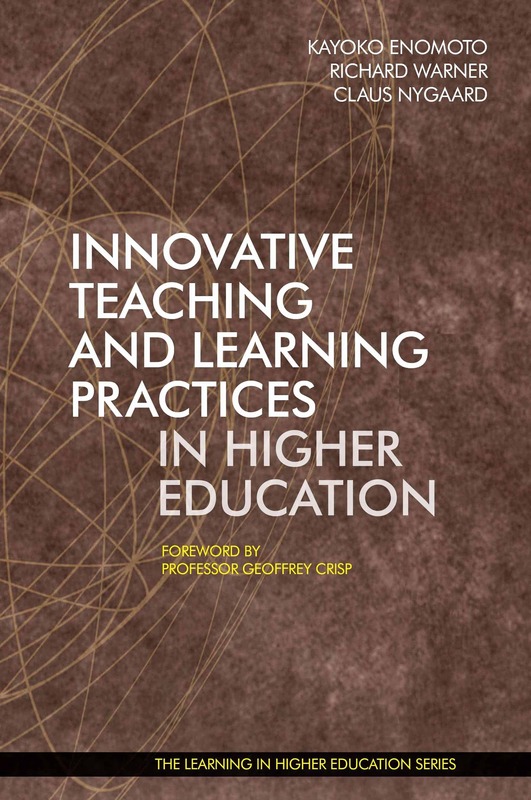 Reading their chapter you will gain the following insights: 1) assessment can be generative in nature; 2) assessment as learning requires a heavy commitment, and 3) assessment as learning can pay big dividends, both for students and an institution of higher education. In chapter 4, Tobler shows how visualisations through the use of charts add value to the assessment of law students’ learning outcomes. Reading her chapter you will gain the following insights: 1) that visualisation through charts can be usefully employed in legal studies, not only as a complementary tool for teaching but also in the context of assessment, even in the setting of a traditional law exam; 2) that using visualisation through charts in legal studies assessment is not only possible in practice but also adds value to the traditionally verbocentric approach in the legal field, notably through formative potential; and 3) that students not only find it easier to study and to perform in a traditional, summative exam but also subsequently can create their own visualisation, which proves a lasting learning effect that goes beyond the content and meaning of the law itself and relates to analytical abilities crucial for legal practice. In chapter 5, Leon Cygman provides assessment strategies for distance education courses. The chapter offers and discusses four suggested strategies that will result in not only an accurate overall assessment of distance education students but also enhanced online learning. Reading his chapter, you will gain the following four insights: 1) why using the four strategies for assessment in distance education courses is necessary; 2) how using these strategies can improve learning and retention in distance education courses; 3) how these strategies can strengthen the relationship between the students and the professor; and 4) how to increase the student integrity in distance education courses. In chapter 6, Katja Fleischmann shows how peer assessment helped first-year creative arts students develop the ability to both critically assess the creative output of others and self-reflect – essential in the development of a creative practitioner. Reading her chapter, you will gain the following three insights: 1) peer assessment displays several benefits and potentials for creative arts education; 2) peer assessment can facilitate a powerful reflective practice for students in creative arts education; 3) peer assessment is a reliable and valid assessment strategy to add or replace the traditional studio critique. In chapter 7, Lori Hager presents findings from a long-term project integrating ePortfolios into graduate education, where it describes a process of supporting students’ self-assessment. Reading her chapter you will gain the following insights: 1) knowledge of how students value ePortfolios as a way to integrate, apply, and make learning visible across courses and in complementary learning activities; 2) reflection on the values and goals of student self-assessment in contemporary and future learning in higher education; 3) how one comprehensive learning environment, organised around a digital commons, fostered and harnessed student centred learning and assessment, and how this might inform own practices; 4) thinking “outside the box” about ePortfolios as process and product in 21st century learning spaces. 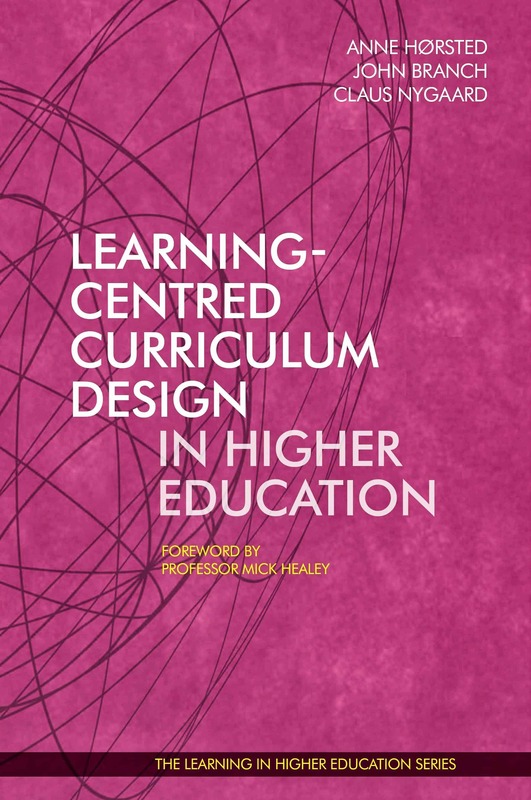 In chapter 8, Maja Hunter describes a process of implementing an innovative – within the local Omani cultural context – teaching and learning methodology with emphasis on the embedded transformative assessment. Reading her chapter there are at least three insights to be gained, both for teacher practitioners and for educational researchers: 1) the knowledge that a culturally constrained environment plays a significant role and might even act as a brake on the introduction of innovative approaches to the classroom and, more particularly, to assessment; 2) the introduction of such innovations as Problem Based Learning and transformative learning, which entail specific approaches to assessment in order to be successful, require considerable sensitivity and cultural awareness on the part of the teacher, regarding issues such as gender in approaches to teamwork which entail young men and women working alongside each other; and 3) assessment has the power to be one of the means of enhancing student learning only under the condition of being an integral part of the learning process, aligned with the learning objectives, and in itself serving as a pedagogical tool. 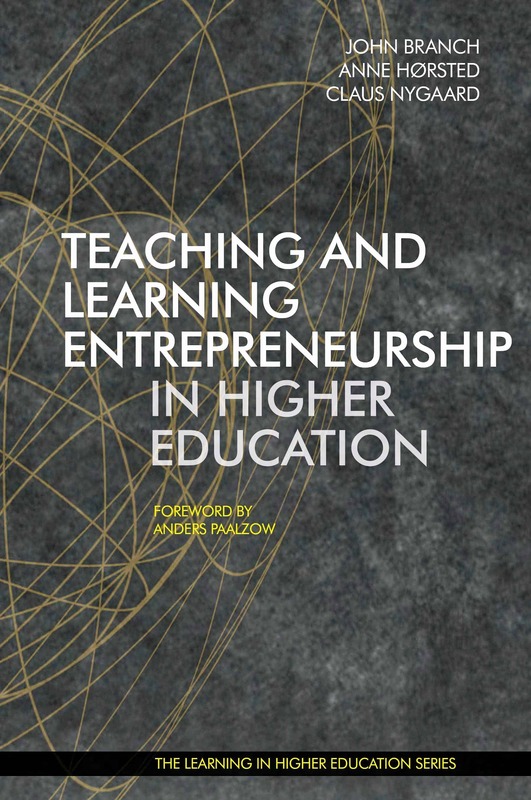 In chapter 9, Mike Peters and Paul Bartholomew show how, in a specific UK context, student-focused and student-led assessment practice contributed to the empowerment of students as autonomous learners. They discuss how a module within a Foundation Year programme of study was developed to follow the constructive alignment model as proposed by Biggs and Tang (2007). This model proposes that teaching and learning activities and assessment should align with the intended learning outcomes of the programme via a process of knowledge construction. 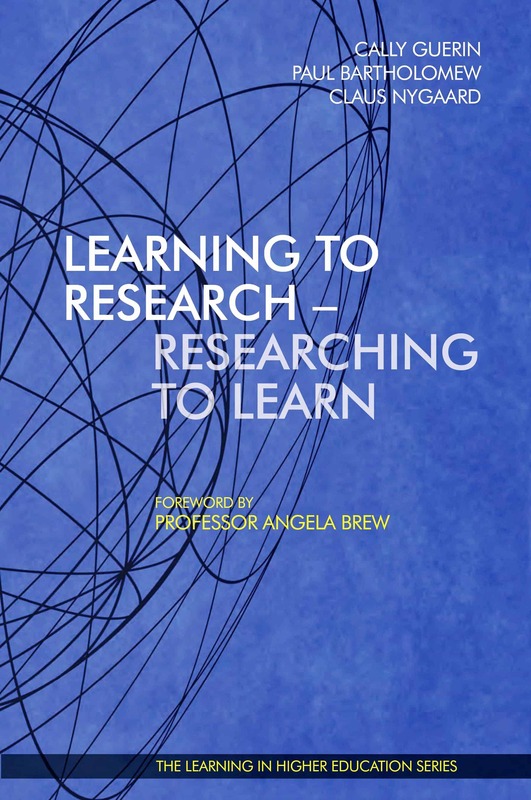 By reading their chapter you will: 1) gain an insight into the design of preparatory programmes in higher education; 2) learn about a structured technology-supported approach to the deployment of peer-assessment and the introduction of reflective writing to students who have never experienced it before; and 3) receive a narrative evaluation as to the efficacy of the approach. In chapter 10, Jesper Piihl and Kristin Balslev Munksgaard develops a framework for coupling learning activities with indeterminate learning outcomes to curriculum through assessment. Thus, the framework will be of interest to readers who are seeking stronger stakeholder engagement (students, faculty, business, external bodies, etc.) in co-curricular activities. Reading their chapter you will gain three important insights: 1) knowledge of how to integrate learning activities at camps into curriculum while bridging interests of many stakeholders (such as faculty, firms, and students); 2) how to design assessment activities that links camp activities with curriculum through purposes of feeding forward, out and back – to make camp activities closely or loosely coupled to existing courses; and 3) inspiration for ways to discuss how assessment and learning activities can be linked to development of students’ competencies in metacognition. In chapter 11, Ieva Stupans argues that multiple iterations of assessments which integrate a number of learning outcomes may be required to assure a non-negotiable learning outcome. She presents a case in which learning outcomes are not assured through a single non-invigilated online test. Reading her chapter you will gain the following four insights: 1) online test does not assure learning; 2) programs need iterative integrated assessments to assure learning; 3) student view of assessment is not the same as staff’s; and 4) we haven’t really started to think about “compensation” in terms of assessing learning outcomes in examinations. In chapter 12, Nicholas Cifuentes-Goodbody & Andreas Karatsolis show the important role that assessment must play in accreditation. Reading their chapter you will gain the following insights, as they discuss the role that assessment played in the accreditation process at their university: 1) some background on how student learning has come to occupy a central place within the accreditation process generally; 2) how the faculty at their university used accreditation to reconcile the realities of their classrooms with the outcomes that were built into the original programme proposal; and 3) insight into the outcomes of the accreditation process at their university, paying special attention to improvement in the programme’s curriculum and its assessment of student learning. In chapter 13, Jens Smed Rasmussen & Grethe Heldbjerg argue that teachers and academics responsible for the assessment of modules and programmes will benefit from substituting their managerial logic of standardisation and modularisation with a new logic of learning. They propose that assessment demands the use of advanced combinations of multiple perspectives on assessments to enhance learning and to fully assess actual learning and educational outcome, but also to communicate and convey educational outcomes to stakeholders. Doing this they deconstruct the notion of constructive alignment and propose a dialectical approach to the assessment of learning. 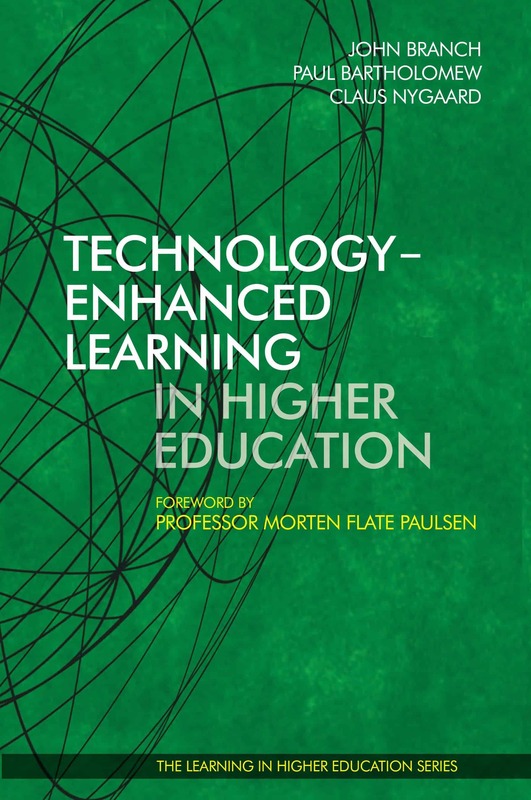 Reading their chapter, you should gain the following insights: 1) theoretical insights into the current case of assessment in research-based learning processes of students doing research in HEIs under external institutional pressure for standardization. 2) theoretical insights into different perspectives on assessment integrated into a theory of learning orientated dialectical assessment. 3) initial practical insights on how to eventually use the constructed concept of learning orientated dialectic assessment. 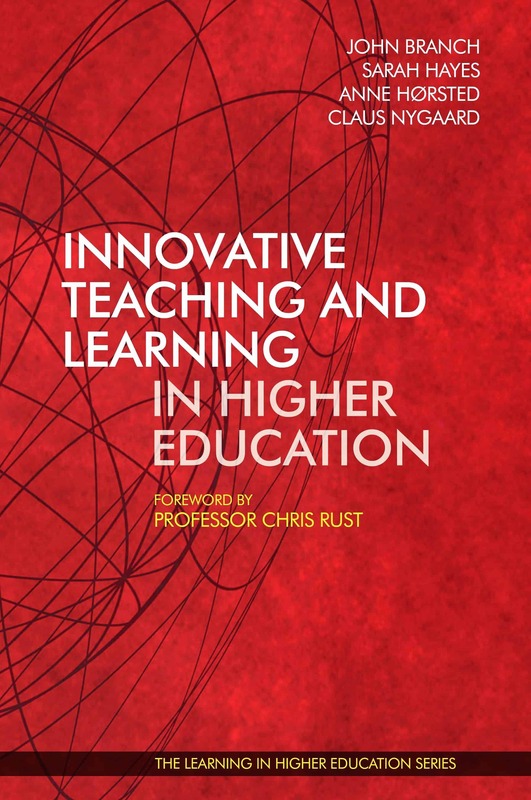 We are pleased to present this book of inspiring chapters, which all address important issues of student assessing learning in higher education and reflect those on interesting cases. Happy reading about assessing learning in higher education!